It's time to rejoice and send Lohri gifts online to your loved ones in India. Marking the end of winter, share the delight by sending heartfelt Lohri surprises to them on the day of harvest. 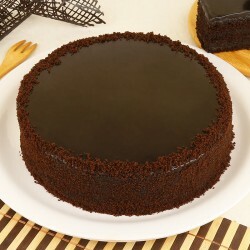 Give them a reason to smile with our wide-ranging sweets, cakes, chocolates and more. Falling on 13 February, Lohri is celebrated amidst the chilling winter winds to rejoice on passing of the winter solstice and harvest of rabi crops. This day marks the end of winters and sending or exchanging gifts becomes imperative when you want your precious ones to flourish like the blooming flowers. Let them smile a little more with our eclectic range of dazzling Lohri gifts available online to be delivered not only in the metro cities also in the remote areas. 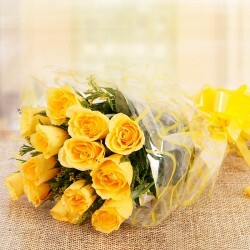 We make sure your heartfelt wishes reach them along with your gifts. Glance through our all-inclusive Lohri gifts ideas for newlyweds, family, friends, to gift in 2018 at our online gift portal and send special Lohri gifts to them on time and without any hassles. 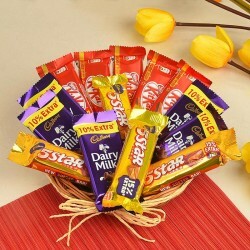 Simply send gifts to India for Lohri & Makar Sankranti from our website and you are good to go! Celebrate good health and prosperity with the sweetness of our lip-smacking Lohri sweets such as Gajak, Lohri baskets, Til laddoos, Lohri sweet boxes, and more. Whether you are looking for Lohri gift packs, Lohri Return Gifts, First Lohri Gifts or Lohri Gifts Hampers, we deliver them all! 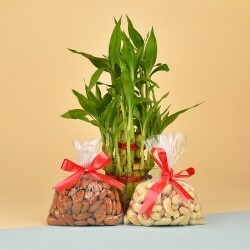 We comprehend your traditional beliefs and keep that in mind while we curate our Lohri gifts. 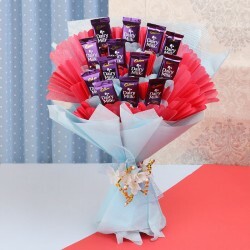 Our every gift is bound to create magical moments to cherish. Bond with the ones you care about and leave all your gifting troubles at bay with our online Lohri gifts delivery. 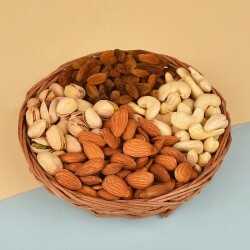 The Lohri gifts that we offer online to be delivered to your beloved ones include Dry fruits, Flowers with Cake, Chikkis, Til laddoos, Til and Gur Gajjak, Dry fruit Chikkis, Peanut and brittle jaggery chikki, Nut Chocolates, Almond Chocolates, and so much more. 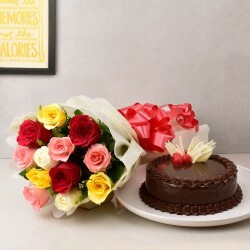 Rejoice with us by sending alluring gifts online to your special ones in India. We cover every nook and corner of India with our Free shipping across India. As far as our delivery is concerned, we provide you with many custom delivery options to select from. 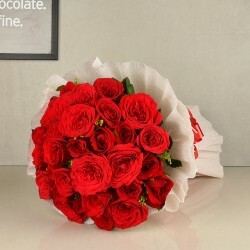 The most preferred one is Same Day Delivery. 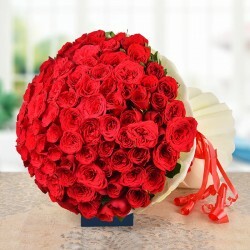 It includes Fixed Time Delivery in which you can select from among our 4 time slots, Early Morning and Midnight Delivery. 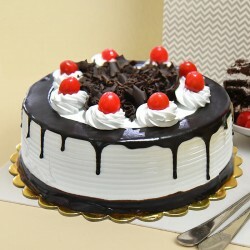 One can get 24 hours delivery of the sweets and cakes with our Same Day Delivery. 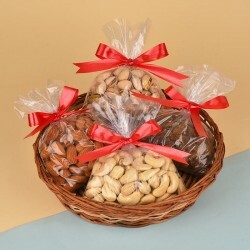 Our online Lohri gifts along with our Same Day Lohri gifts delivery is the perfect option to go for. 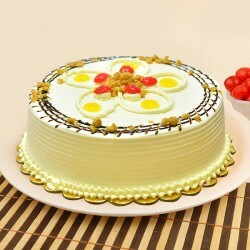 Make this festival super sweet and special with lots of traditional mithai, cakes, dry fruits, chocolates and more available at reasonable prices. Products in this category have been rated 4.5 out of 5 based on 117 reviews.